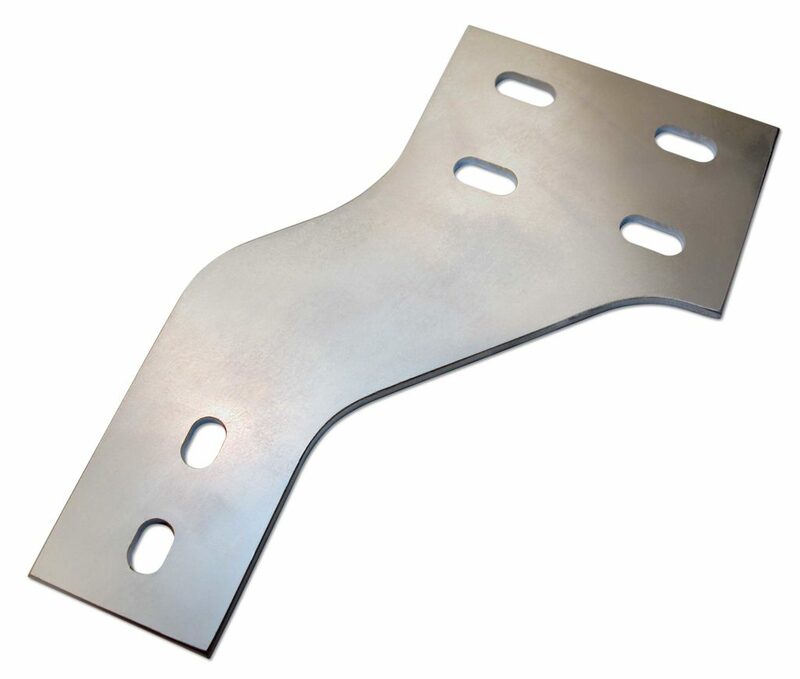 Milwaukee Plating provides industrial silver plating on bus bars, other electrical components and bearing surfaces. 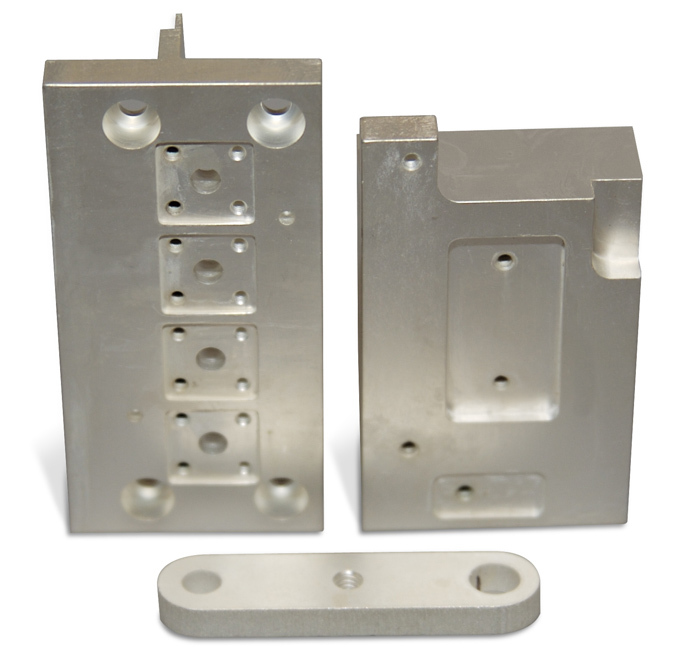 Our versatile silver plating capabilities range from a silver flash to .0005″ + thickness. Large tanks accommodate 10 ½’ long parts. Our silver plating is a corrosion resistant cyanide coating that does not contain any chromates and can be plated on ferrous and non-ferrous base metals. Silver is usually recognized as a decorative coating, but is also an engineering coating due to its superior conductivity and corrosion resistance. Silver’s conductivity allows for extensive use in electrical components. Other advantages of silver plating include excellent solderability and lubricity. Pre-silver copper or nickel undercoat is available as well as chromate after silver, to retard tarnishing.